Fill-In extensions are the most common Balmain extension system. 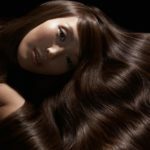 Keratin bonds are professionally fused with your own hair and remain in place for up to 3 months. Watch this video to see how the process works, you will be amazed! Hair Extensions are perfect if you want to add length and volume to your hair instantly. 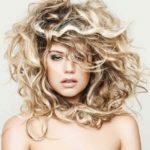 If you would like to come in for a free consultation regarding hair extensions, simply fill in the form to book a free consultation now.